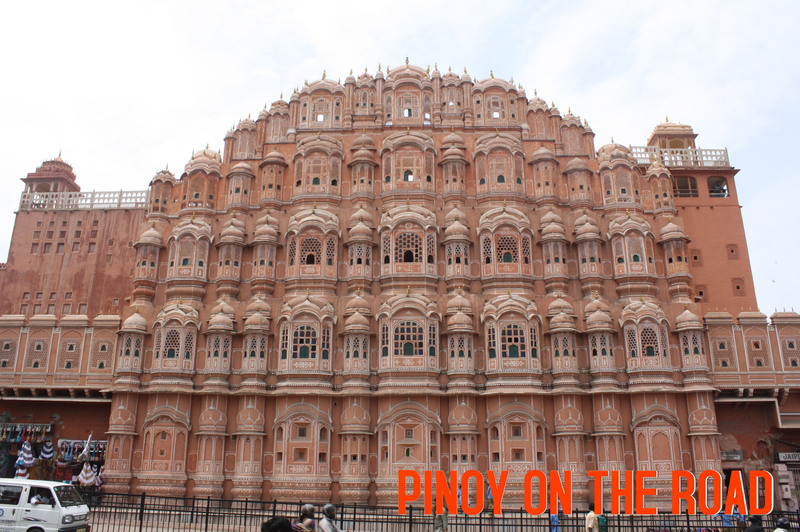 Jaipur is the capital and largest city of the State of Rajasthan located 5 hours away from New Delhi. Jaipur is the third leg of the golden triangle, Agra and New Delhi the two others. 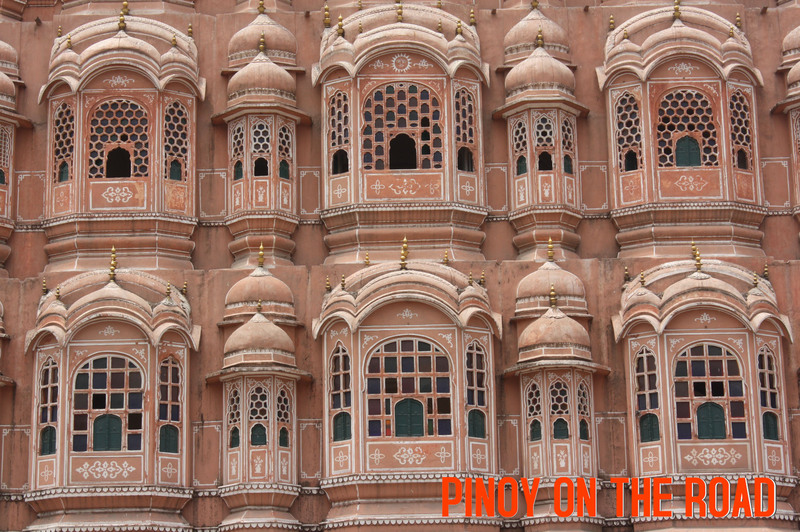 It is commonly called the Pink City because the entire city was painted pink to welcome the visit of Prince of Wales in 1853. Pink is the color to welcome an important guest. Until now, major avenues are painted pink. Palace of the Wind or locally known as Hawa Mahal was built in 1799 and is one of the most photographed structures in Jaipur. This is not a building. It is only a facade. There is nothing inside. It is made of red stones and 5-story high. It has 953 windows. Jal Mahal or Water Palace or Lake Palace is situated just beside the main road between Jaipur and Amber. 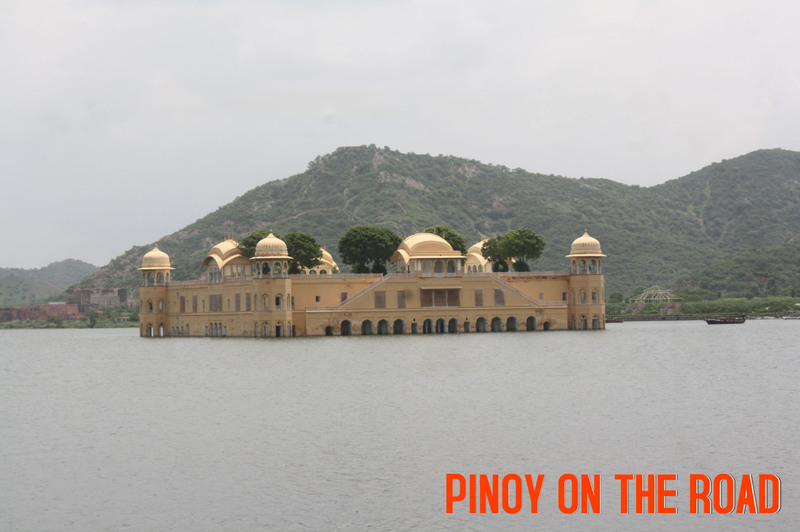 The Palace is situated in the middle of Man Sagar Lake – a man-made lake formed by a dam on the hills. The Palace was constructed mainly for duck hunting and duck party for the royalty! No one lives here and is unaccessible to the public. However, I was told that it is undergoing renovation and eventually converted into a hotel. Interesting. 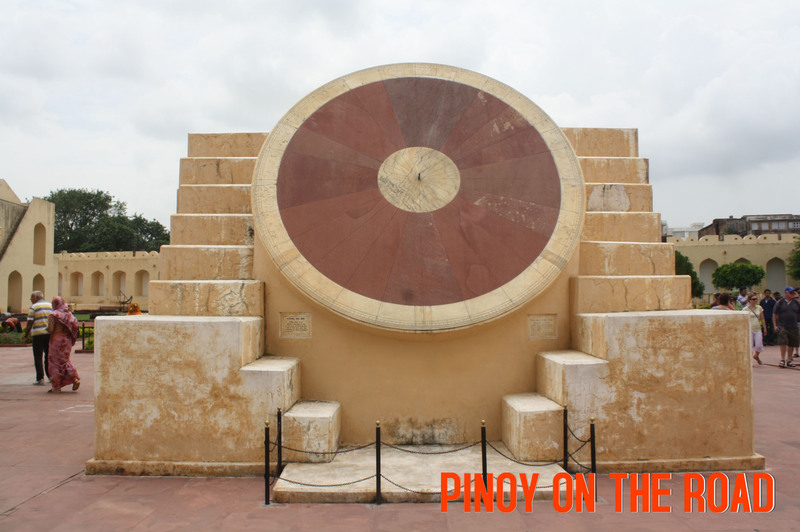 Jantar Mantar when translated to English means “instruments of calculation” is an astronomical observatory built on 1728 and is the largest and best preserved of the 5 Jantar Mantars in India. The complex show cases various astronomical instruments to observe heavenly bodies and to tell time and predict monsoon. It is a UNESCO World Heritage Site. 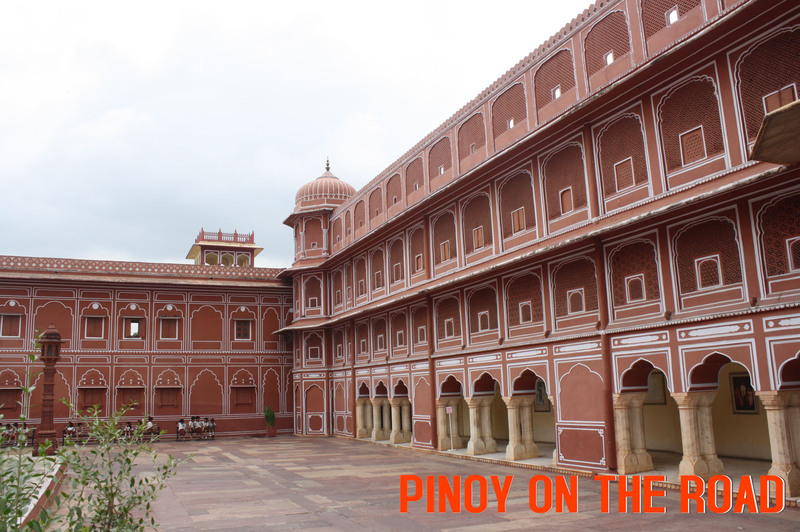 City Palace is a huge complex of buildings and courtyards built in 17th century. Upon entering through the main gate (there are other accessible gates), the building right at the middle is Mubarak Mahal or Welcome Palace. Most of the “arches” are made of solid marble and contain intricate designs. It is now a museum. To the right of the Welcome Palace is a beautiful Private Audience Hall called Diwani-khas with two big silver urns – the biggest silver objects in the world. To the left is a courtyard called Pritam Niwas Chowk famous for its four gates representing the 4 seasons in beautiful designs – peacock for autumn, rose for winter, green for spring and lotus for summer. The hall was used for performances presented to the royal family and the King sits on a particular balcony (gate) depending on the season. 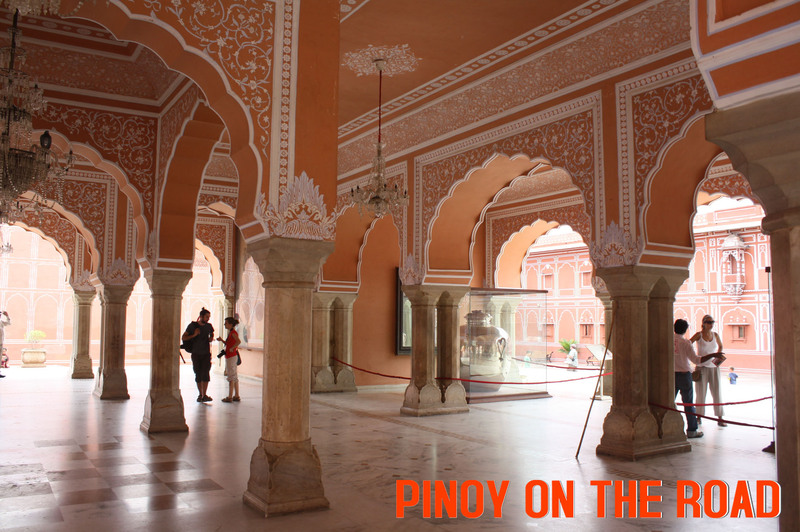 On the north side is Chanda Mahal, a Palace built for the King’s descendants. It was built 1727. On the southern side is the Carriage Museum and Armory and Art Gallery. I have a separate blog for this. I love this! Must add this to my list. I just purchased my india tix and i dont even have a clue what to do there..